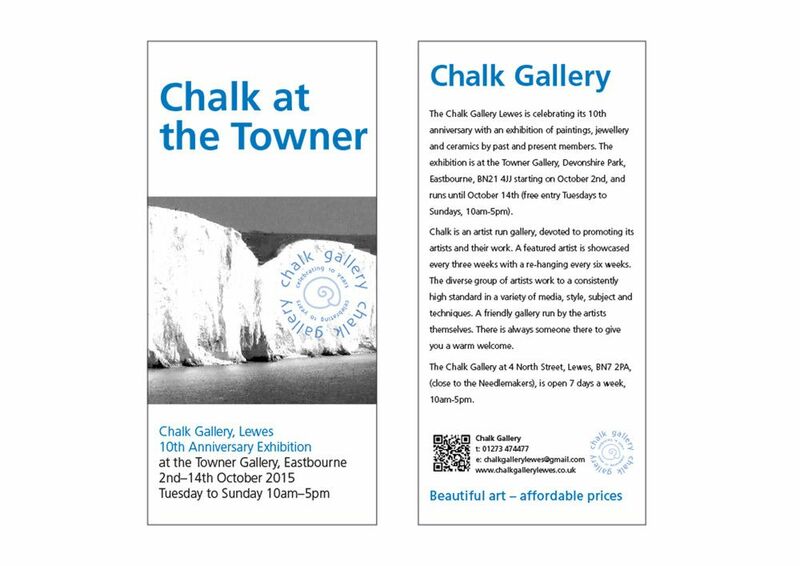 The Chalk Gallery Lewes is celebrating its 10th anniversary with an exhibition of paintings, jewellery and ceramics with past and present members. The exhibition is at the Towner Gallery, Devonshire Park, Eastbourne, BN21 4JJ starting on October 2nd, and runs untill October 14th free entry Tuesdays to Sundays, 10am-5pm). Chalk is an artist run gallery, devoted to promoting its artists and their work. A featured artist is showcased every three weeks with a re-hanging every six weeks. The diverse group of artists work to a consistently high standard in a variety of media, style, subject and techniques. A friendly gallery run by the artists themselves. There is always someone there to give you a warm welcome. 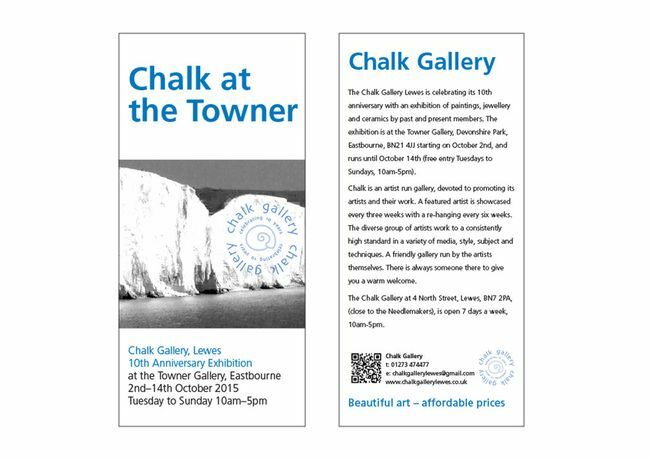 The Chalk Gallery at 4 North Street, Lewes, BN7 2PA, (close to the Needlemakers), is open 7 days a week, 10am-5pm.